It's time for turkey and some crazy-writing because NaNoWriMo 2012 has begun! I'm already working hard on my novel and for anyone who sees my word count, I actually started a few days early because I am going on a cruise for the last 8 days of November with no computer. I am not a super writer, though I wish I could write over 10,000 words in a day. I wish. I seriously wish. Anyway, since it is a new month - it's time for new goals and to see how I did last month. * Write to 45,000 words on "Unless"
FAIL. My current word count is 34,803. I fell quite a bit short, but that's okay! I'll work on it when this month is over. I've done it in years past, and I'm doing it again!! Very excited!! * Write to 50,000 words on my NaNoWriMo novel "Defiance"
What are your goals for November? How did your October goals go? 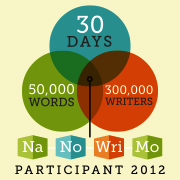 NaNoWriMo Word Count - "Defiance"
I know you'll be super busy this month, but I have a blog award for you. Stop by to claim it if you'd like! Good luck with NaNo, Krysta! I will be writing right alongside you...hopefully making it to the 50k mark (I failed last year). And enjoy your cruise! Good luck with your goals. :) Hope you have a great cruise! Good job with your goals. I'm doing NaNo too. I'm like you, I don't really know exactly where to take my book but I will get there. 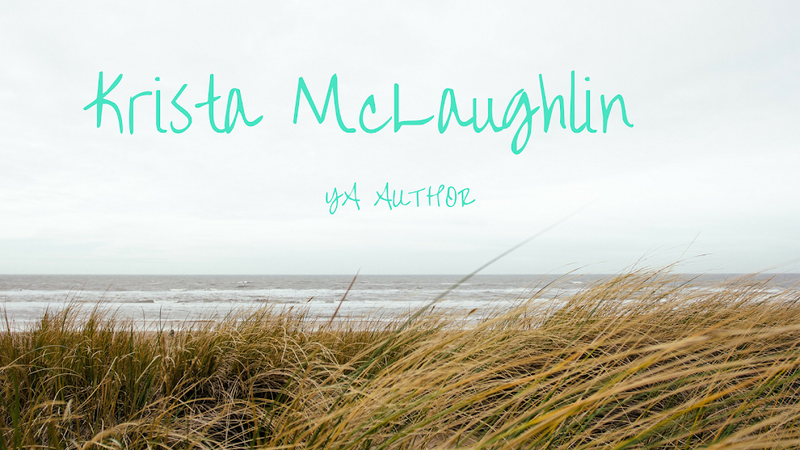 I'm an author and creative. Yes! Good luck. Me too, I can forget about IWSG! But it's always in my mind what will I write about for IWSG. I always question myself, what am I insecure about this month? Um, EVERYTHING! Great job on your goals! You surely deserved that cruise! And now have fun at the end of month! Good luck on NaNo! You can do it! IWSG - Will anyone read my book?